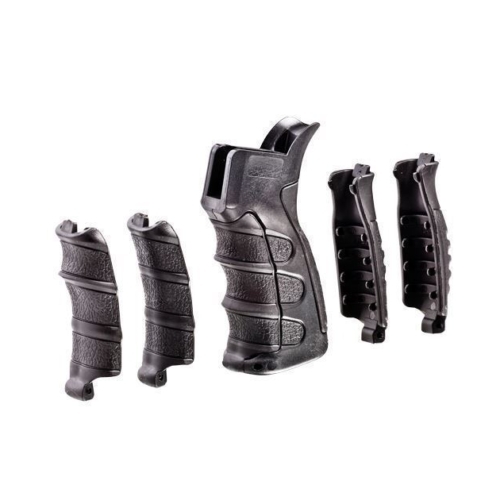 The UPG47T Interchangeable AK Pistol Grip consolidates reinforced polymer body development with agreeable, wrap-around elastic rubber for extreme weapon control in adverse situations. 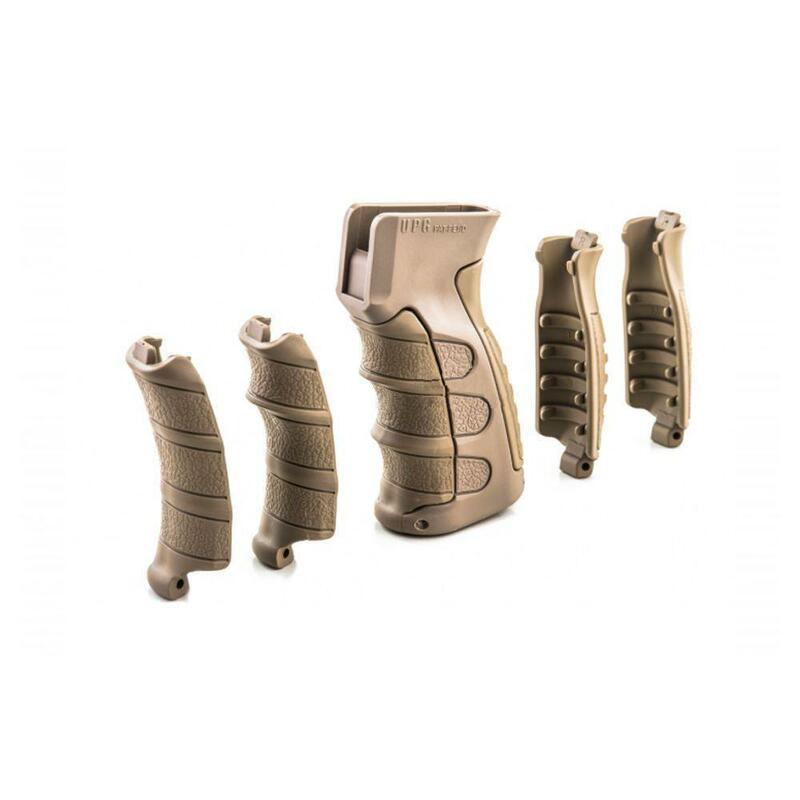 The Interchangeable Pistol Grip drop-in redesign for AK-design rifle grip, the Interchangeable Pistol Grip is intended to enhance ergonomics and weapon control. 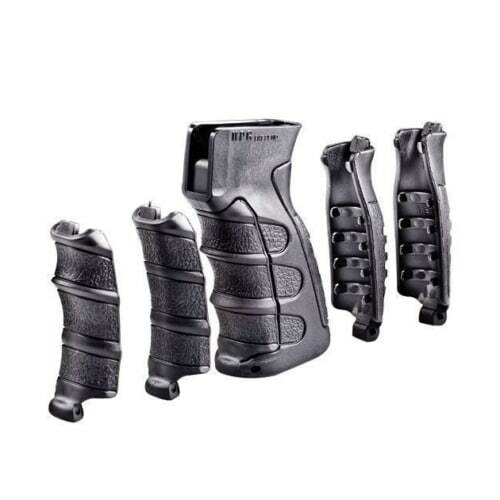 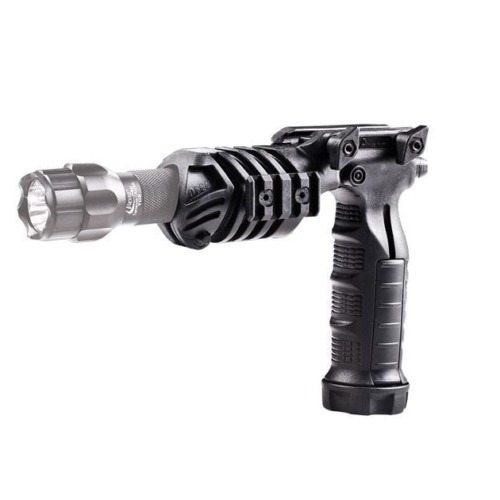 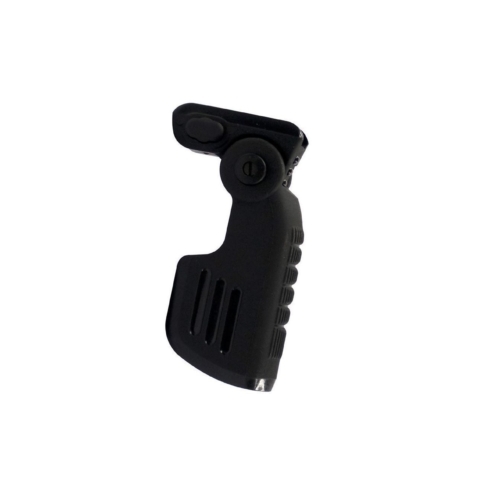 The UPG47T allows the user to customize the grip to fit all hand sizes.